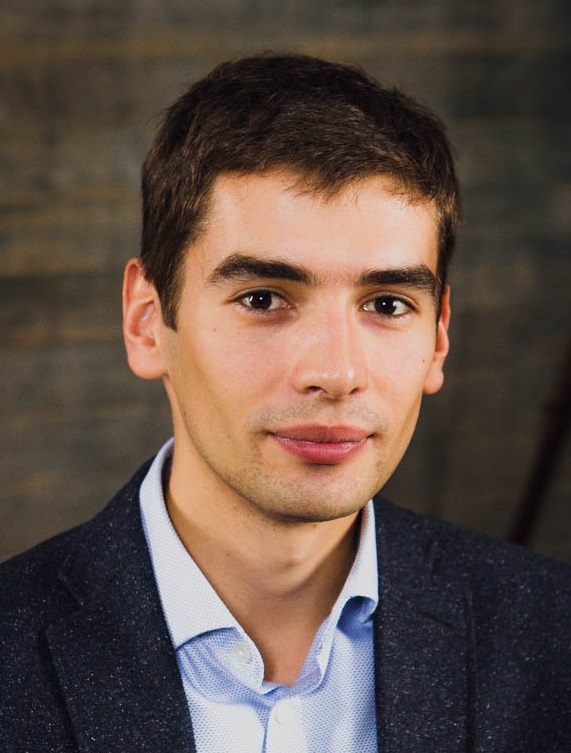 Mikhail Belyaev’s academic career can be split into two major parts: from 2009 to 2015 he had been developing machine learning tools for industrial engineering, in 2016 he had switched to exploring data science problems in neuroscience. Although these two domains are entirely different, Mikhail’s research purposes and overall methodology are the same. In both cases, his ultimate goal is to bridge the gap between Data Science and domain needs by creating new machine learning methods.